Offered Structure Shed comes in quality fabricated finish and can be made available in different finish designs and construction choices to pick from. · Span of up to 30m. Developed using most modern technologies, we are actively involved in offering an extensive array of Prefabricated Dining Kitchen Facility which are widely known for their resistance to rust and easy installation. We are engaged in offering Single Span Fabricated Structures to our clients. 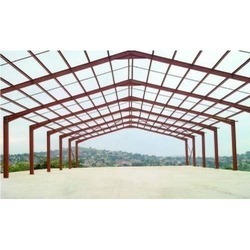 Our offered Single Span Fabricated Structures are highly demanded among the clients. This is a innovative new design for concept homes, out houses, farm houses, security cabin etc. We will give you a ready made structure, complete with wall panels, false ceiling, rooms, Toilets for you to just move in. Call us for more details. In order to meet the various requirements of the customers, we are engaged in offering a wide assortment of Commercial Roofing Shed. 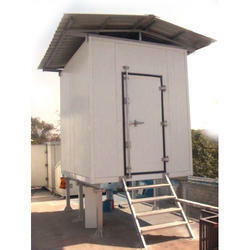 Being a quality oriented organization, we are involved in providing a supreme quality range of Household Shed.